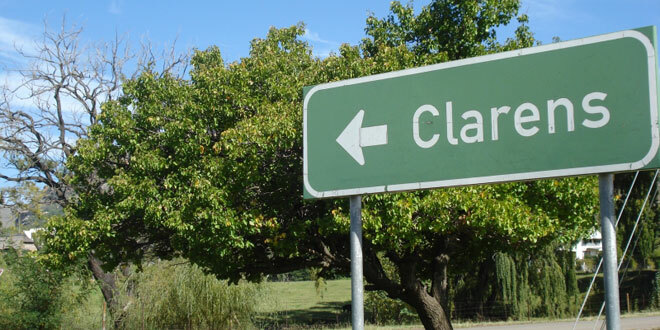 Clarens is a small village that is concealed at the foot of the Maluti Mountains in the Free State. The views from this little retreat are spectacular, and its idyllic setting has lured many creative folk from all over the world to settle here and draw their inspiration from the spectacular setting. But it is also this stunning setting that has made Clarens a very popular destination amongst those who love the outdoors.